Showing results by author "Mark Sehestedt (editor)"
The war to end all wars - or so it is hoped. For generations battle broke the once-proud kingdom of Galifar. As nation fought nation, adventure was never far away from those eager to find it. Hunters of evil, seekers of fortune, loyal soldiers, and those just trying to stay alive. These are their tales. 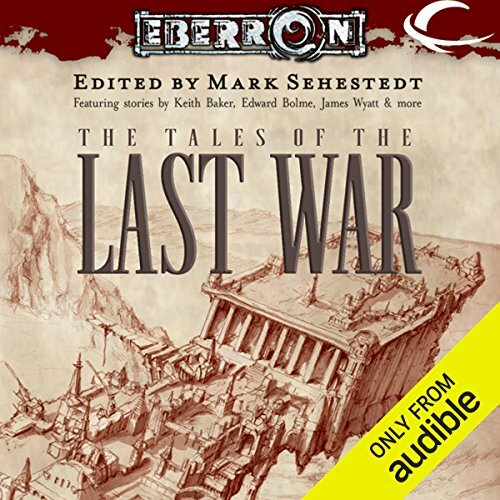 The Tales of the Last War.